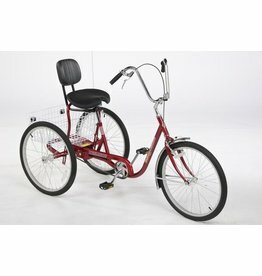 Our most popular adult 3-wheeler is famous for its comfortable ride, responsive performance and terrific value. You'll look for excuses to take your DeSoto Classic™ out for another enjoyable spin while showing off its sporty good looks. 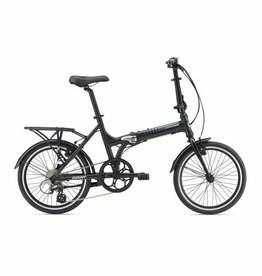 Whether you’re carrying it on the train or pedaling through city streets, Expressway has everything you need to make your commute faster and more fun. 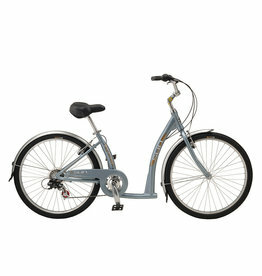 The lightweight, durable aluminum frame is outfitted with quality brakes and easy-to-use gear shifters.